The New Year has started and whether you are looking to start afresh with a new diet or a new relationship perhaps, keep in the back of your mind that both require a lot of hard work on all levels! Relationships can be a strain at the best of times, but thrown in distance and it is true, long distance relationships can be hard! I know from personal experience what a struggle it is to adjust to a partner going away for several weeks or months. Though the hardest part is when a partner returns and enters your routine. You have mapped out your life and that possibly of your children and everything runs like a finely tuned engine. With the return of a partner, you may find that the routine may change slightly and no longer do you have the finely tuned engine anymore. 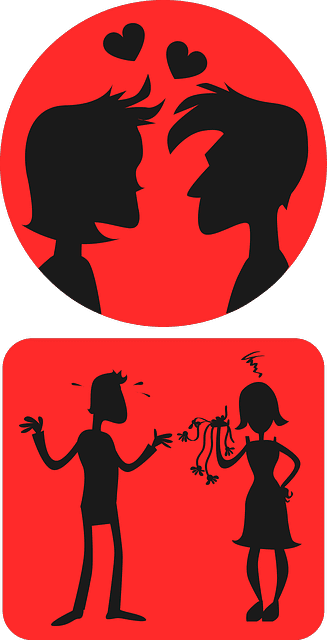 It can certainly put a strain on the relationship and in my case has unfortunately resulted in family law solicitors being used in the case of my divorce. This does not mean to say that all long distance relationships have to suffer! Knowing boundaries and keeping the lines of communication open are the sure fire way to relationship success. Skype is a great resource that can be used for quick instant messages or even video chats. For Liv and I, Skype is a great reassurance for keeping in contact with my parents, who sadly do not live in the UK. In the case of relationships where partners are together a lot of the time, some may wish that partners do venture away for work every so often in order to retain some peace and quiet! One great thing about long distance relationships is the fact you have control of the TV remote – such a trivial thing, which is certainly hard to give up. The freedom also allows you to complete tasks as an individual and enables you to spend time with your friends without a sprinkle of added earache! Relationships take time to nurture and patience to maintain, it is a case of give and take. Just remember communication is key… even if it does mean listening to what your partner ate for lunch that day! Total Greek Yoghurt was a Total Surprise for me!! Would You Trust Me To Organise Your Hen Party Before Your Wedding?! Why I Love My Home Town!